The Group’s Value for Money (VFM) plan defines what VFM is and how it is delivered, monitored and reported.  At Your Housing Group, VFM is not thought of separately. Rather, it is part of the way we do business and is an integral part of our business plan. We have improved the average value of our homes, an essential factor in delivering VFM. We have made significant savings through improved procurement while at the same time, contractors are required to give us social value through apprenticeships, community initiatives and more. Bringing our repairs in-house has already led to savings, too. In 2017 we restructured and refinanced the business, bringing further cost savings and freeing-up cash to build more homes. Our regulator, the Regulator of Social Housing (formerly the Homes and Communities Agency), awarded us the highest marks for Governance (how we run our business) and compliance (how we meet all our responsibilities as a regulated housing provider).